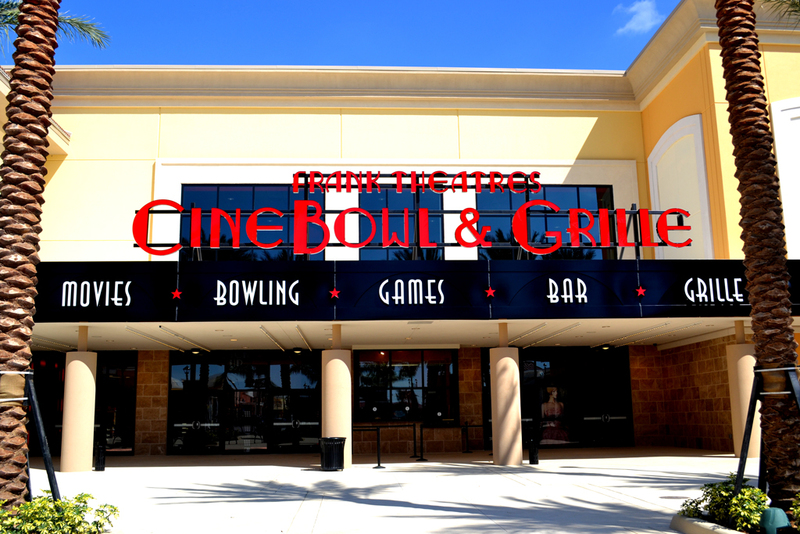 With multiple locations, CineBowl & Grille features state of the art movie theatre auditoriums complete with luxury seating and reclining chairs, large screen formats such as IMAX, and Frank Entertainment’s own Xtreme Screen, FDX. In addition to the movies, patrons can enjoy full service dining in the Franks Restaurant and Sports Bar or bowling at the state-of-the-art boutique style bowling alley. This entry was posted on Friday, May 31st, 2013 at 6:18 pm	and is filed under . You can follow any responses to this entry through the RSS 2.0 feed. Both comments and pings are currently closed.